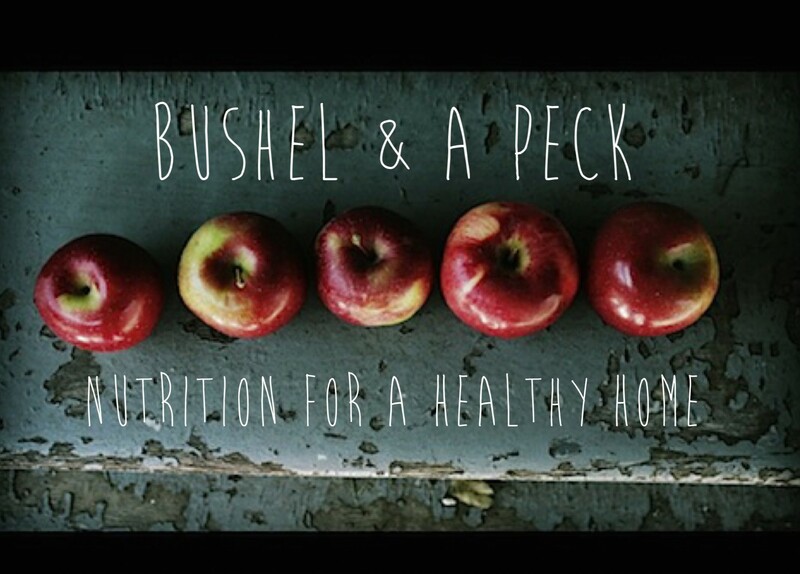 If you have a toddler, you may experience some kind of feeding struggle either everyday or just from time to time. Lucky for me, I have a kid who eats anything and everything most of the time. She does go through phases of wanting the same things over and over, otherwise known as a “food jag” but this is just normal toddler behaviour. Heck, I’ve been in a food jag half my life because I pretty much eat a variation of the same breakfast everyday! So I totally get it when she requests toast and peanut butter for the 10th day in a row. I still offer her different foods on the side so that she is exposed to other things and she usually downs those too. It’s important to expose kids to different flavours, textures and colours of foods, even if they don’t accept them on the first try, so that they learn to enjoy a variety of foods as they grow older. In addition to providing Ava with a variety of flavours and textures of food, I also try to make her meals a little more appealing, or fun, for her. It’s amazing what kids will eat if the presentation is on point. Serious food critics in the making I tell ya! I’m not saying I make every meal of the day a 10/10 in presentation, but even having her choose her plate and cutlery makes her more excited about the meal being served. Here are some of our recent meals and snacks that she has eaten, probably most in part due to the way they looked! Get a few small cookie cutters to have on hand for making shapes out of fruits like apples, watermelons, cantaloupe, kiwi, etc. 2. 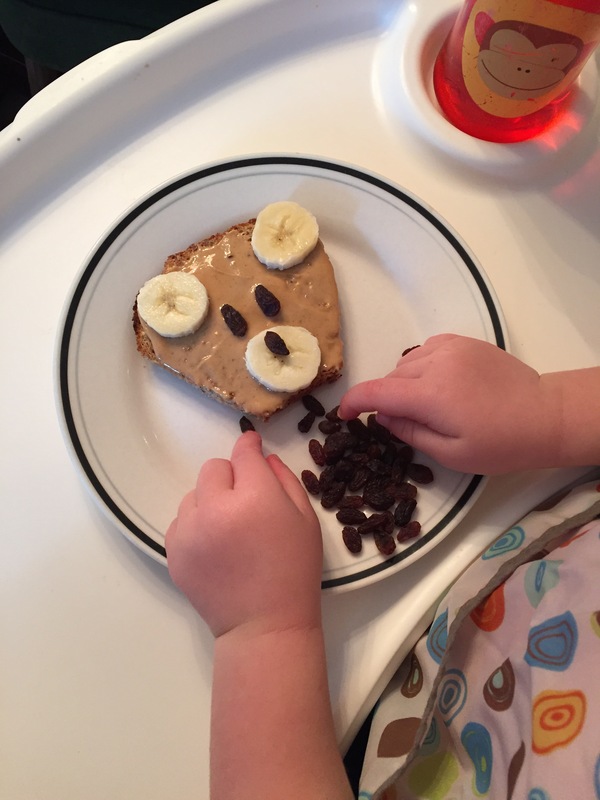 Animal shaped food: this bear toast is now a staple in my house thanks to a family member who shared the idea when serving it to her own daughter. 3. Toast again?? How can I make it different? How about a new plate and let’s cut it into rectangles this time! Also, no peanut butter today so I went with avocado and cheesy eggs. She gobbled it up! 4. The old transform your leftovers into an appetizing lunch trick: I had some peas and corn from last night’s supper and tortilla shells that needed to be used. Made some tortilla “sushi” with a side of grape tomatoes (cut lengthwise to reduce choking risk) and voilà! This meal also provided us with a good counting lesson! 5. 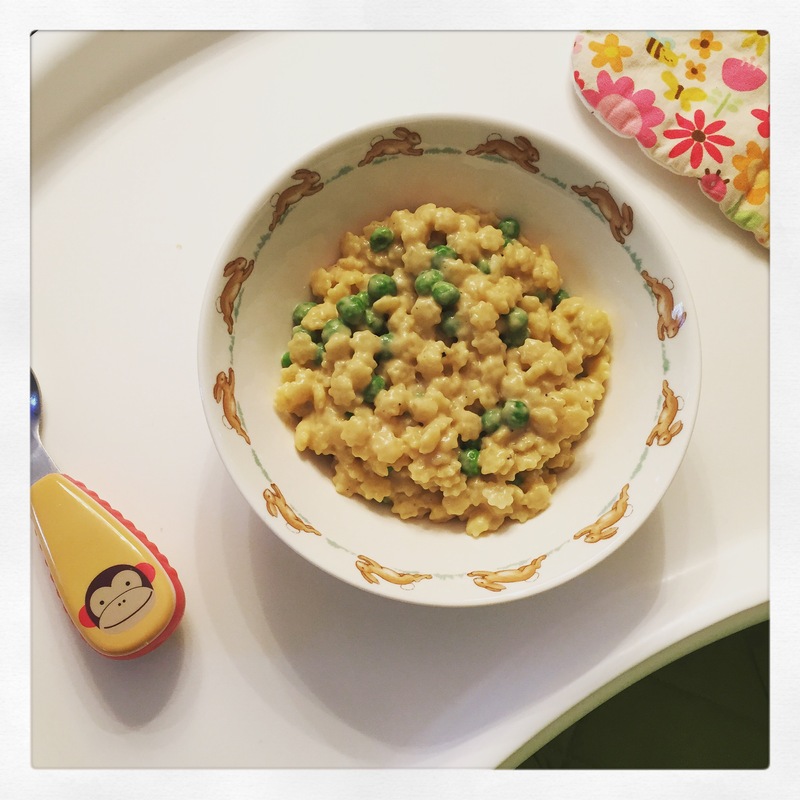 Mac n’ Peas Please: when I’m fresh out of meal ideas I love making this quick vegan Mac and Cheese sauce from OhSheGlows, tossing it with a fun pasta noodle (like these organic pasta stars from Presidents Choice) and some frozen peas. I mean, who wouldn’t want to eat this?? 6. 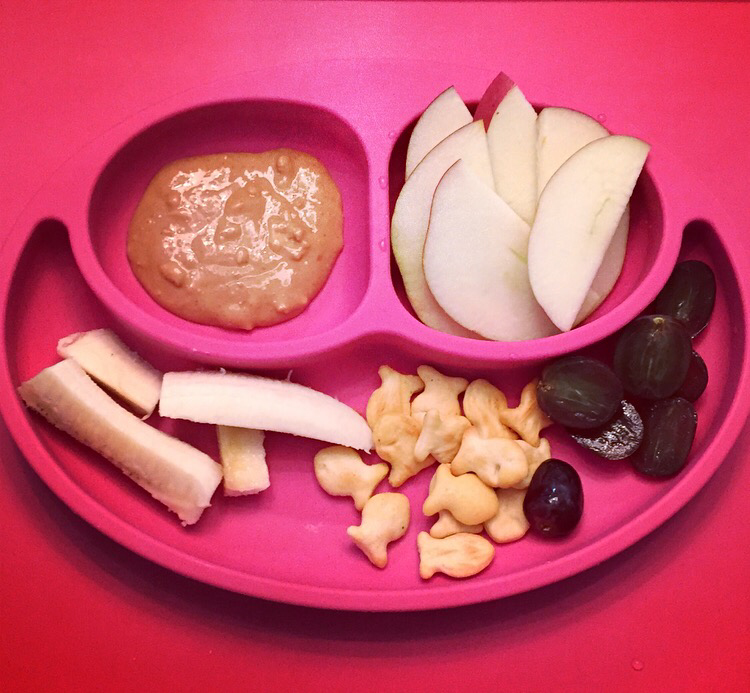 Toddler charcuterie plate: I often serve this style meal for lunch. The portions are perfect and it offers a great sampling from all the food groups. 7. 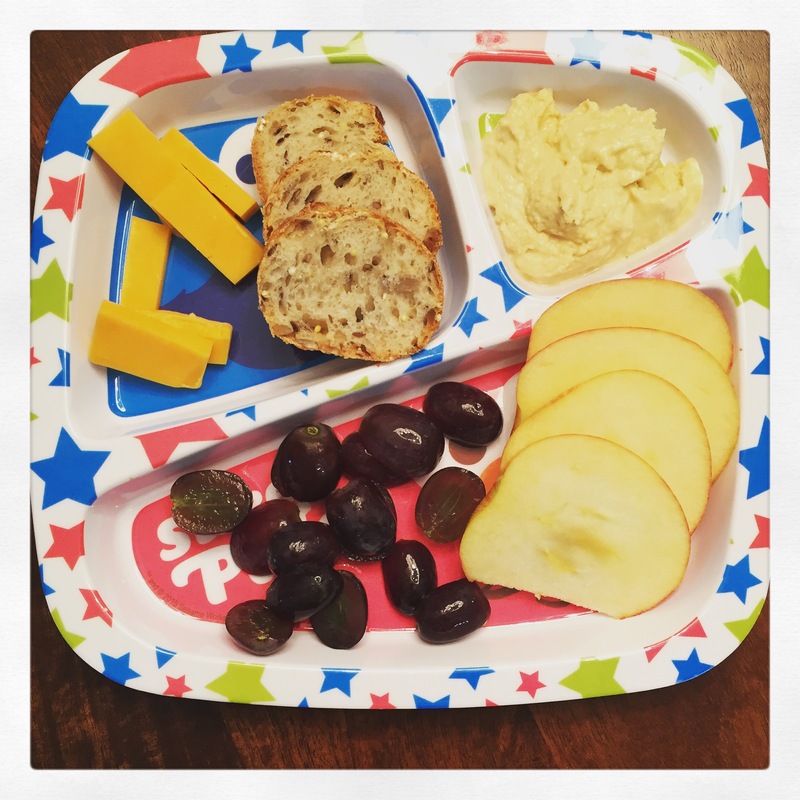 Dippity-do: is it just me or do all kids eat anything as long as it is accompanied by some sort of dip? 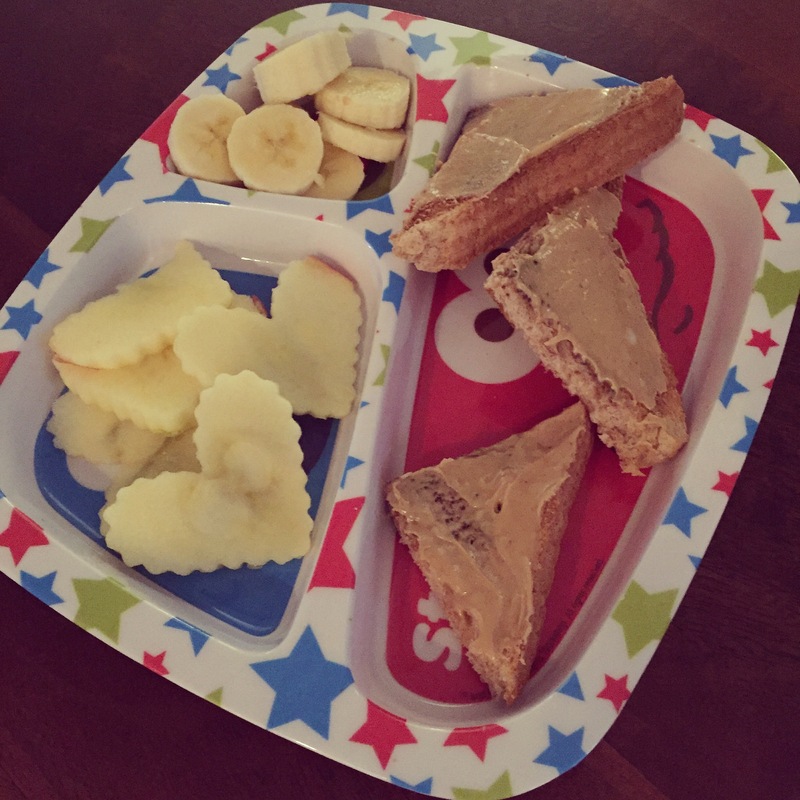 Thank goodness there are lots of “dip” options out there to help keep my little one happy (such as natural peanut butter for fruit and crackers shown below). We love our EzPz mat too! 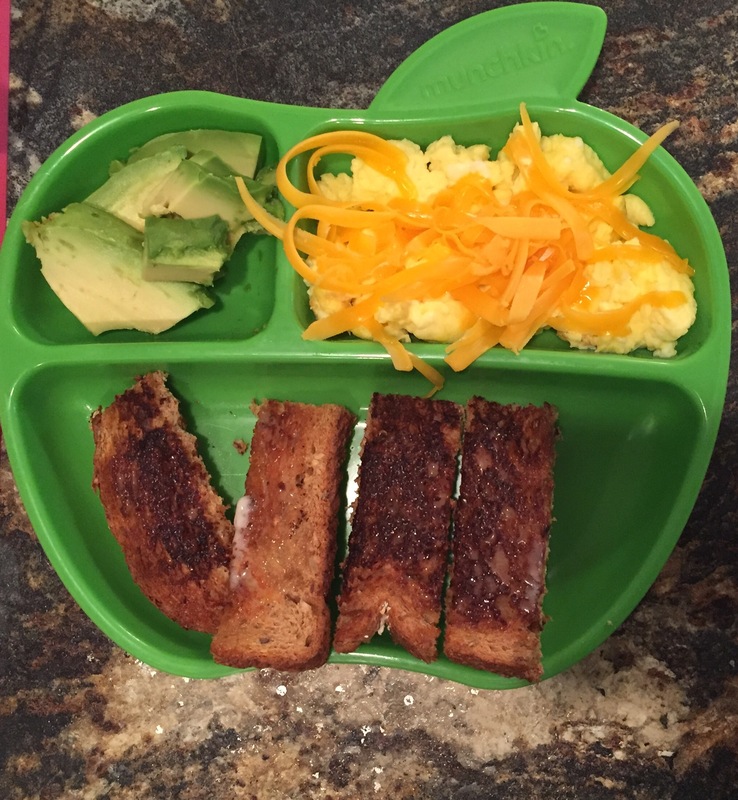 They make it easy to create fun meals with minimal mess! Get yours HERE for 10% off!! Not all dips are unhealthy! Try using Greek yogurt as a fruit dip, hummus for veggies and crackers, or natural nut butters too. Feeding your toddler doesn’t have to be a painful experience, even if you do have a so-called “picky eater”. Try and include them in the meal making process or make their plates look more interesting to them. 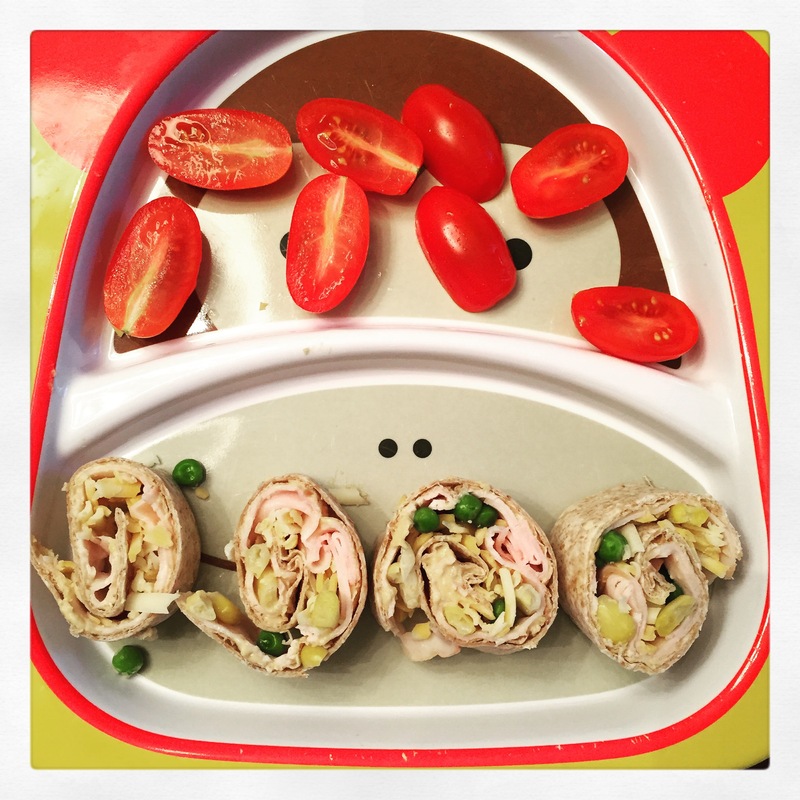 You may just find that meal times with a toddler can actually be a joyful part of the day! Great post Jess. Wish I was a kid again!